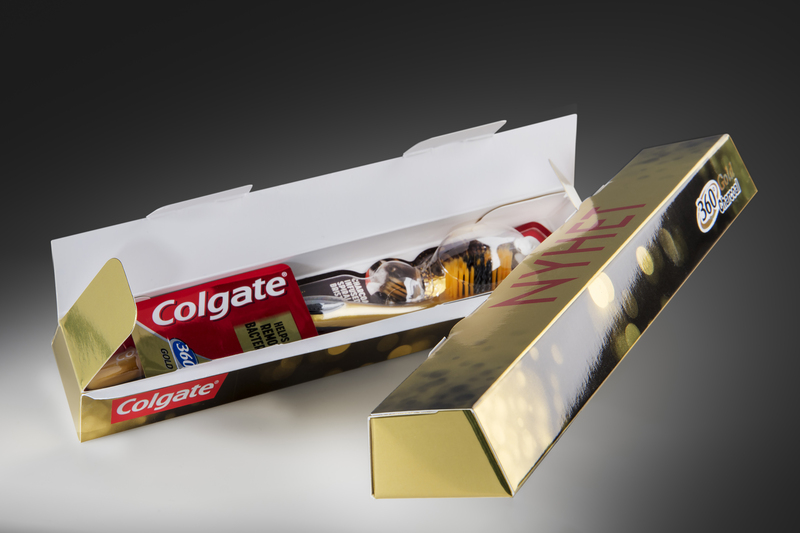 “Colgate wanted a gold finish and so we tried printing yellow onto Metalprint Digital’s silvery surface to achieve the gold effect. 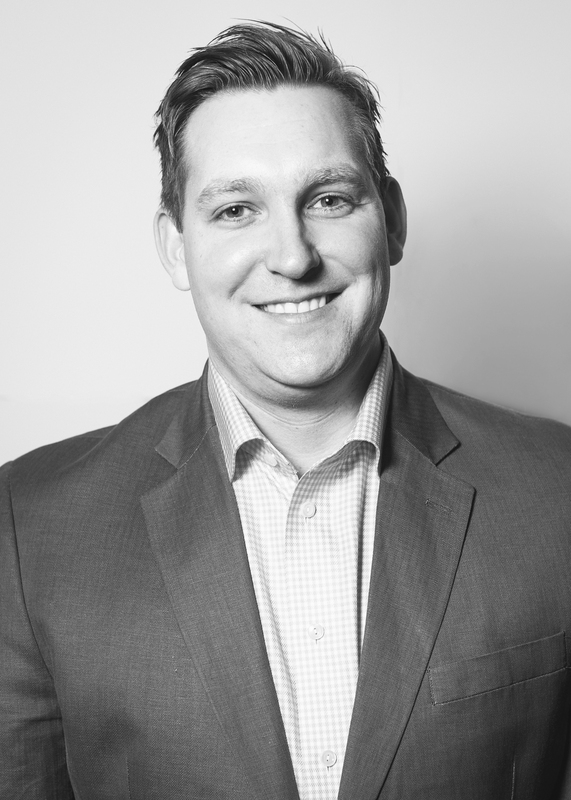 It was a great success,” explains Steven Widlic, project manager at Print House. A couple of years ago, Metalprint, which is based on Invercote G, attracted great interest in digital print circles. One limitation, though, was that it could only be used in the biggest presses with the equipment to apply a primer. Together with HP Indigo, Iggesund Paperboard has now developed another version, Metalprint Digital, which is customised and certified for HP Indigo’s 12000 presses. Print House is one of the pioneering digital printers in Norway. Until the beginning of 2018 it had about 20 employees before merging with a considerably larger group of printing companies, 07 Media. The ability to produce small series of packaging involving complex printing opens up new possibilities for small companies. Packaging printed with traditional technology involves relatively high start-up costs, which are an obstacle for companies that want to limit their print runs for cost reasons. “That factor is what’s driving the expansion of our packaging business, as well as the advantages that digital technology offers when you have to make many versions of a basic packaging design,” Widlic concludes. 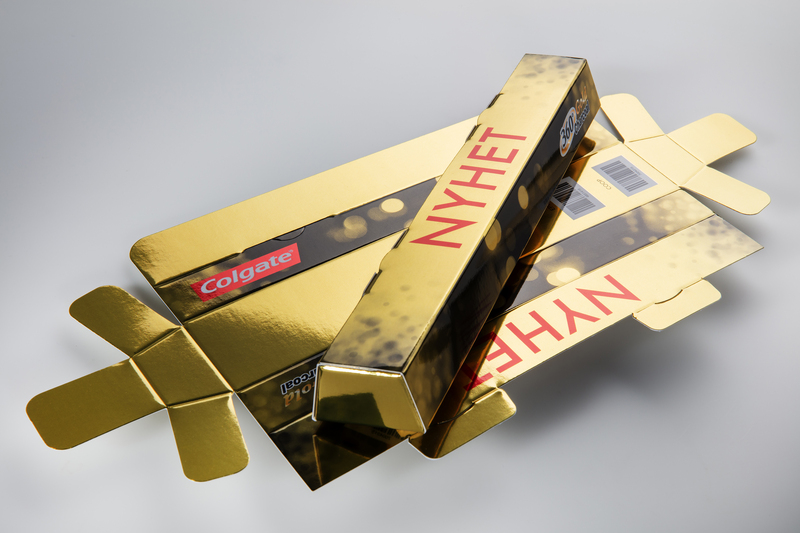 Caption:Colgate’s gold toothbrush, the Gold 360⁰, was launched in Norway in packaging in the form of a gold bar. The packaging is printed on Invercote Metalprint Digital 300 g/m² + 29 g/m², 420 µm, 16.5 pt. The printers, Print House, playfully developed the combination of printing a gold effect onto Iggesund’s new Metalprint Digital paperboard, certified for the HP Indigo 12000 series. Caption 2:“The possibilities of starting with packaging that has been digitally printed on a small scale is a strong driver behind the expansion of our business,” says Steven Widlic, project manager at Print House in Oslo.